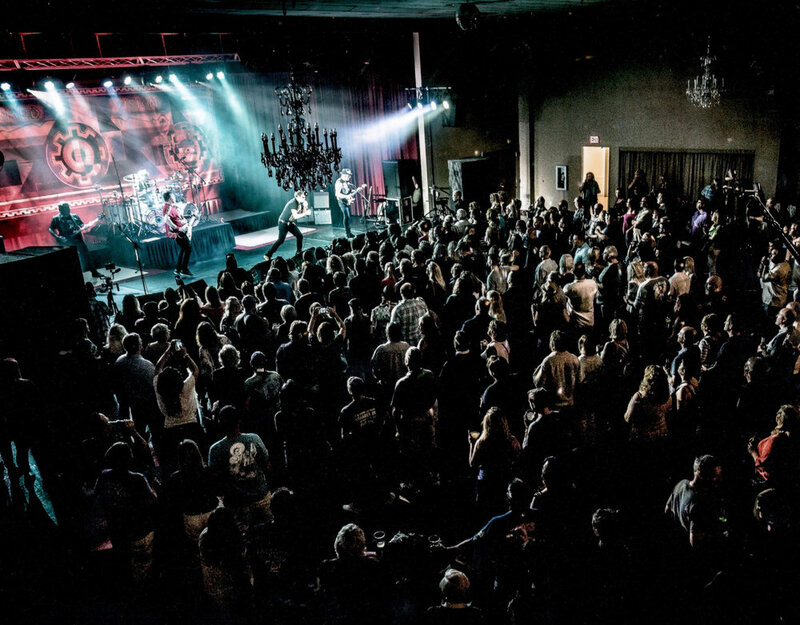 The Tebala Event Center is a great place for live shows of all types. We have a raised stage that is 25′ by 56′ with plenty of room for equipment, as well as a 1,250 sq. ft. dance floor and banquet event space that can seat up to 900 in theater style seating. Our unique 19 foot ceilings make for great acoustics and we can support large sound systems. We know that sound, lighting and a convenient location can mean the success or failure of your live event. Rockford is a great town, known for its night life with many great attractions for new visitors, especially from the Wisconsin and greater Chicago area. We have a convenient location, with access to several hotels, restaurants and bars for guests that would like to stay overnight.